The way biblical lessons can transform our everyday lives! 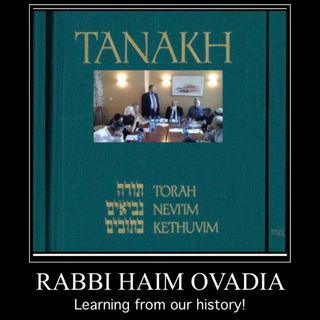 Rabbi Ovadia explains some of the psalms with explanation. Psalms are full of expression, love, sadness, hope, and many more. Some read psalms daily, weekly, in time of need, in tragedy, in celebration, to express what's in our hearts ... See More and minds.